Registration open through 20 October; late fees apply. Provide feedback on your TPAC week by 6 December 2017. Be a Sponsor and get great benefits from our sponsorship packages! TPAC 2017: The Combined Technical Plenary / Advisory Committee Meetings Week brings together W3C Technical Groups, the Advisory Board, the TAG and the Advisory Committee for an exciting week of coordinated work. The benefit of face to face meetings and discussions is invaluable. 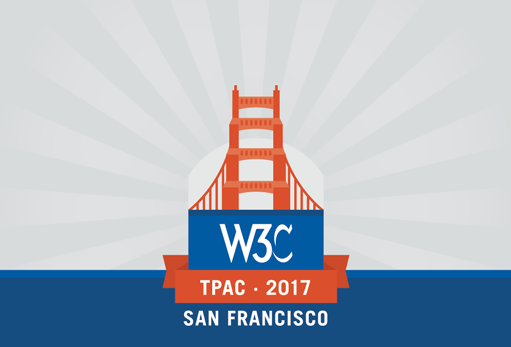 W3C Community Groups are invited to participate in TPAC2017. Community Groups will be able to hold a 2 hour meeting on Monday, Tuesday, Thursday or Friday (up to 4 groups each day). For further details, see Participation Policies and Recommendations. Travel Advisory: Book flights/hotel by June/mid-July 2017: Dreamforce '17 is scheduled over TPAC dates, 6-9 November 2017 at the Moscone Center in San Francisco, CA. Dreamforce attracts approximately 170,000 people. Hotels are expected to sell out in San Francisco down to San Mateo County, CA. W3C has reserved a limited number of guest rooms at a discount rate at the Hyatt (meeting venue). Travel agents suggest TPAC attendees book as early as possible to avoid expensive and undesirable flight/hotel options. The TPAC hotel typically sells out 3-4 weeks prior to the meeting. Due to the high demand, the Hyatt will likely sell out earlier this year. Open to anyone at no cost, but space is limited. Senior Executives will meet to discuss how the Web impacts their industry. Learn how web technologies are shaping Publishing today, tomorrow, and beyond. 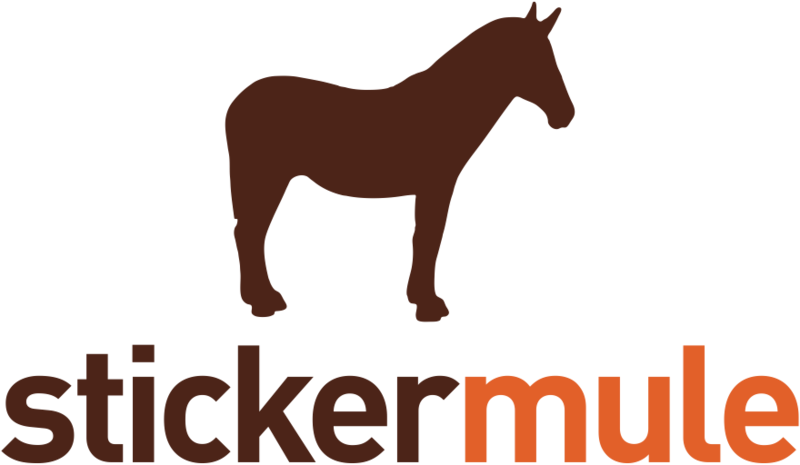 The W3C Developer Meetup, held Monday, November 6, 18:00-22:00, is open to anyone at no cost, but registration is required as space is limited. Participants in a W3C Working, Interest or Community Group, Advisory Committee Representatives, the TAG, the Advisory Board, Offices Staff, Team and Guests are invited to participate in the Plenary Day. Working and Interest Groups may request telephone access for remote participants. We plan to use MIT's Webex system for remote participation. If you plan to attend the Advisory Committee Meeting remotely, please let us know on acregister@w3.org. Webex instructions will be mailed to people that register to attend the Advisory Committee meeting remotely a few days prior to the meeting. Registration - open through 20 October. Late fees apply. A daily fee helps W3C offset wifi, audio visual, and food and beverage costs for a five day event with multiple meetings. The daily fee applies to anyone who is attending meetings, whether as a participant or as an observer or guest, Monday through Friday. However, if you are an AC Rep and on Tuesday, you plan to attend only the dinner (not the afternoon session), you do not need to pay the fee for Tuesday. Please pay when you register. Registration is not complete until you have paid. Registrations that remain unpaid after advance registration closes Friday 6 October will be charged the late registration of 175 USD per day. Important: We advise against people making flight arrangements before confirming their meeting registration and payment by Friday, 6 October. *We make an effort to accommodate on-site registrants, however, we cannot guarantee that space in Group meetings will be available. Member Account: Payments will be processed through a payment system (requires W3C member account). Guests: Use this payment system link if you do not have a W3C member account. Cancellations and requests for refunds must be received by 17:00 ET on 20 October 2017. Refund requests will not be honored after that time. Refunds will be subject to a 10% cancellation fee. Group Meetings will be held all day Monday and Tuesday, 6-7 November, and all day Thursday and Friday, 9-10 November. The Technical Plenary day will be held Wednesday 8 November. Meeting Room Schedule: Meeting rooms will be available from approximately 08:00 - 18:00 Monday through Friday. To ensure a comfortable lunch experience, we will work with group Chairs to stagger lunch schedules. Detailed Schedule. Community Groups will be added by end of September. Update: W3C block SOLD OUT as of 14 July -- See Overflow Hotel. Guest Room Rate: 259 USD plus applicable taxes (currently 12% plus 2.00 USD TID tax). Wifi is included in the price of the room; breakfast is not. Group rate available from 4 November - 10 November 2017. Hyatt reservation link for W3C meeting attendees. W3C group rate available through: 20 October 2017 17:00 pacific time. After 20 October, reservations will be accepted on a space-available basis only, at current market rates. Cancellation/Early Departure Policy: Cancel by 15:00 pacific time, 48 hours prior to arrival to avoid one (1) night penalty. Early departure requests must also be received by 15:00 pacific time, 48 hours in advance of the change of the initial departure date. Please do your best to stay at the Meeting Hotel. We have done our best to offer a competitive guest room rate. In order to meet guest room quotas and avoid steep charges for meeting rooms, we kindly ask that meeting attendees to book at the Hyatt. Group Rate: 319 USD plus applicable taxes (currently 12% plus 1.10 USD TID tax). Wifi is included in the price of the room; breakfast is not. Group rate available from 4 November - 10 November 2017. Crowne Plaza reservation link for W3C meeting attendees. Reservations by telephone: +1 877 252 1558, mention group: TPAC2017. W3C group rate available through: 6 October 2017 17:00 pacific time. After 6 October, reservations will be accepted on a space-available basis only, at current market rates. Cancellation/Early Departure Policy: Cancel 24 hours prior to arrival to avoid one (1) night room charge and applicable taxes. The San Francisco International Airport is the closest International airport to the meeting location. The travel time between the airport and the hotel (meeting site) will vary between 15-20 minutes depending on traffic conditions. Taxis are plentiful. The Oakland International Airport is about 28-34 miles from the Burlingame Hyatt depending on the route; see Directions. Travel time will vary from 30 to 60 minutes depending on time of day and traffic conditions. Oakland may offer more economical flight options especially as flights sell out to San Francisco due to the Dreamforce Conference. Mineta San Jose International Airport is about 32 miles from the Burlingame Hyatt; see Directions. Travel time will vary from 30 to 60 minutes depending on time of day and traffic conditions. For possible ride sharing see and add your information to the W3C Taxi wiki. Wifi at Meetings: Wireless Internet access will be available in all meeting rooms during the week. Password: Golden Gate. Weather: You may refer to wunderground.com for Santa Francisco, CA weather.